« Military Appreciation Day at Mountain High Ski and Snowboard Resort. A CI or Full Scope Polygraph is REQUIRED to attend. 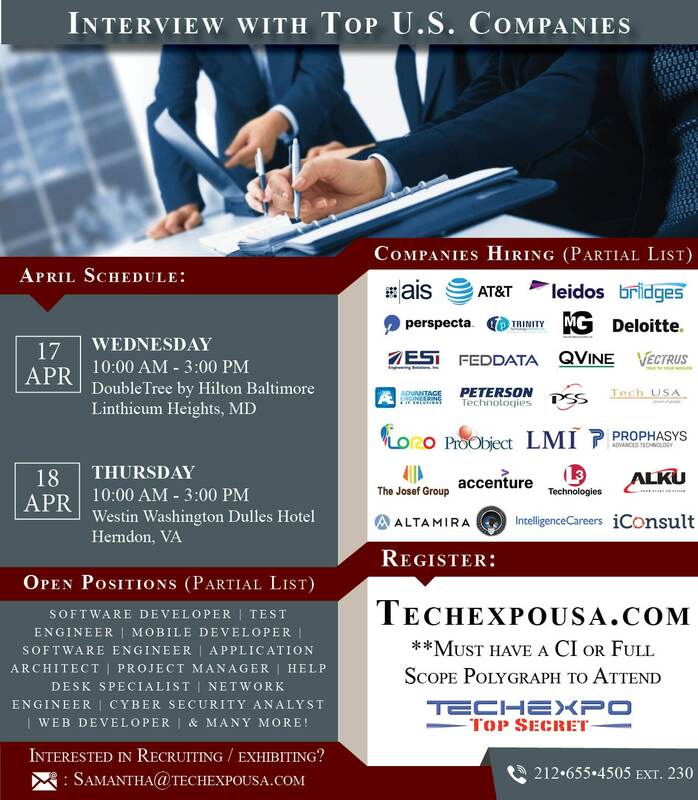 Please share this information with your network of security-cleared professionals that are qualified to attend.